All my coaching resources in one place. Download away! Using this 2-step tool you will become proficient at releasing negative emotions from past experiences. This is one of my most-used tools in coaching sessions and is a way to break ties with any part of your history that is plaguing your present. I have included a trouble-shooting guide with common objections to forgiveness. Forgiveness can be messy and scary. Don’t worry. Patient persistence at healthy life choices will rid you of negative emotions. Finding emotional stability in moments of extreme stress. 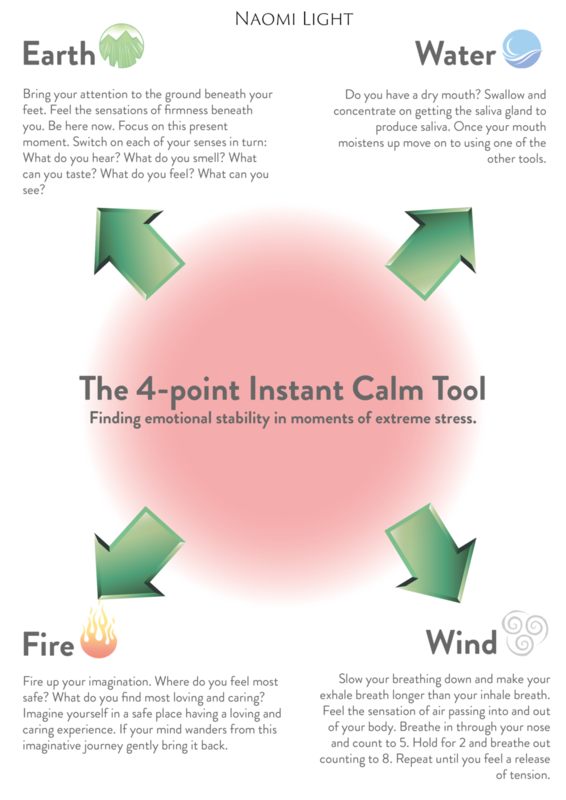 The bodies natural stress response can be calmed down using these 4 tools. Download the tool, memorise the 4 elements and practice them when you are in control so they are accessible in times when unhelpful emotions have taken over. These elements can be used together or separately anytime you have uncomfortable levels of negative emotion. Don’t read self help books. Do this instead! Download my introduction to the subconscious brain. Learn why reading the latest self-help books might be a waste of time. And find out what you should do instead. Would you like my 19 best pieces of life advice distilled into bite-sized chunks? Life is full of challenges and there are not any master maps that show us how to get through. It would be nice to have a handbook on how to do life. Unfortunately, no such thing exsists. Why? because no one has ever lived your life before. You are a pioneer. There is one thing that sets successfull pioneers apart from one ones that don’t make the journey. It is how resilient they are. My 19 Life Hacks are all about growing resilience. Using this worksheet you can learn about and create values for your life. Values are the ‘how’ of living. Print it out and fill-in for a pinnable values list for your wall. 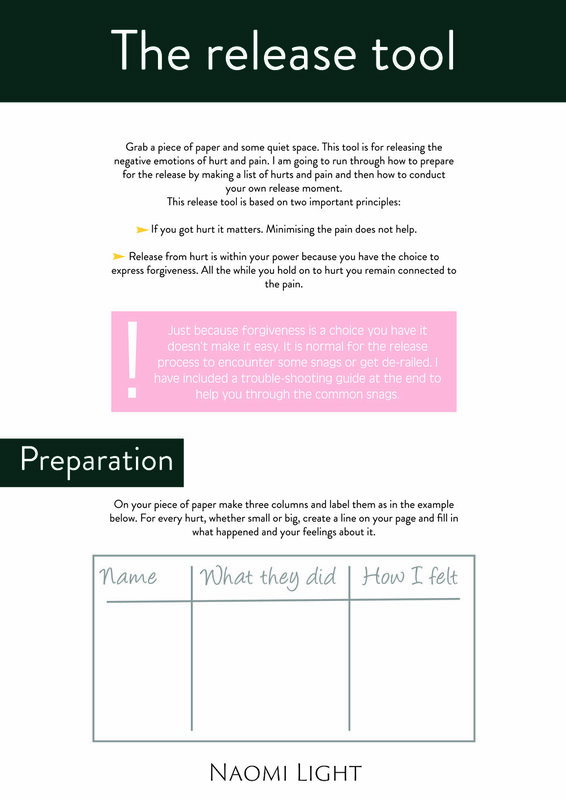 An 18-page guide to creating more meaning in your life. 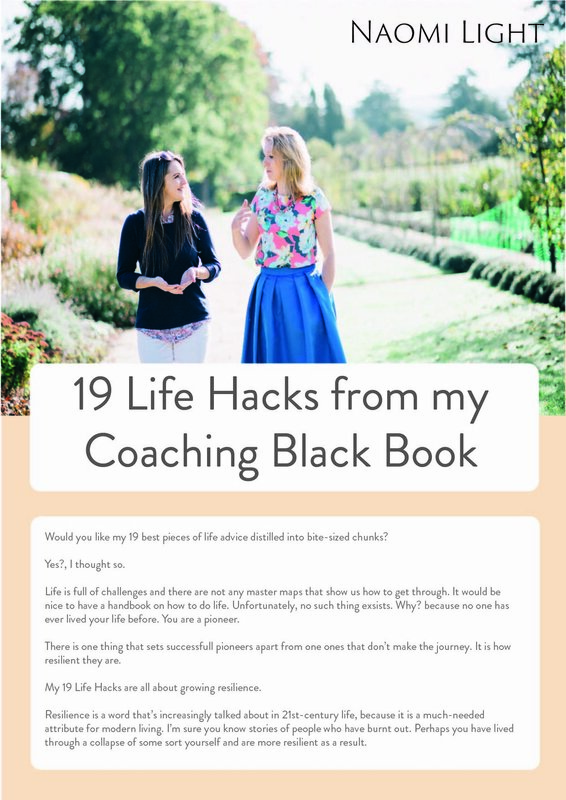 This whistle stop tour of my most popular coaching tools is 4 months of coaching sessions in one handy ebook. Eight powerful tools for reflection for greater meaning and fulfilment. Thought-provoking strategies for building vision, maximising your time and money and living deeply in the present. This is a good place to start doing some self-help work. The more accurate we can be with describing our feelings the better we can process our feelings. Giving expression to our feelings releases some of the energy and can provide instant relief from painful emotions. Use the list to pick a word that best describes your emotions. Don't read self-help books. Do this instead.